The marketing and sales space advances at an alarming pace, making it a challenge to stay abreast of the recent trends and how to implement the latest tactics across your portfolio. But your companies have to grow, and so it's time to decide what you need in a marketing and sales partnership. Does an Outsourced Marketing and Sales Partnership Make Sense for Your Firm? Why would you want to partner with a marketing and sales agency that's never worked with SaaS companies if you invest exclusively in SaaS companies? This is an easy one. Look for case studies and follow up with reference calls. Period. The only reason you're considering a partnership is to help the companies in your portfolio grow. So look at how the agencies you vet plan to work at scale. Think about what it means to have access to a scalable partner and a scalable technology stack, and what it means if the tech stack is involved in the partnership — which would make it even more scalable. Consider the level of growth the partner can support, and examine their client base to understand who's exited and when, and from which starting points the agency grew those clients. "Do they fit with your team? Because they need to be an extension of it," says Patrick Biddiscombe, CEO at New Breed. "Does it feel like you can trust them to advise your portfolio base on how to scale to be a market leader? And not just advise, but execute on that, too?" Due diligence is just as important with your agency partner choice as it is when you select companies for your portfolio. Ask every question, meet every team member, and find out if this fit is the right fit. Specifically, any outsourced marketing and sales team should believe that partnerships are a two-way street. And you should, too. What each partner gives and receives from the other is what makes a partnership thrive. We listed it last, but it's the most important trait on this must-have list. You have to make your decisions based on data and reporting, and a partner that is able to pre-define those KPIs with you to ensure you always receive the right reports is the right type of partner. At New Breed, we believe that the most valuable information to share about marketing and sales involves where leads come from, what they cost and where, exactly, they convert. Beyond that, though, we believe in understanding marketing contribution to bookings and revenue as a key to fueling growth. 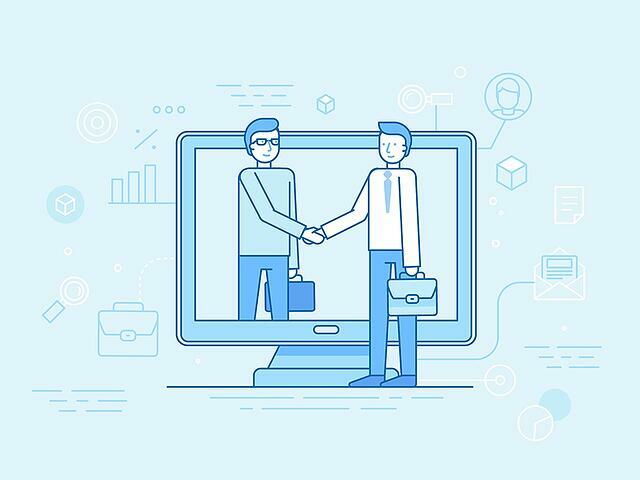 If you've determined that outsourcing a marketing and sales partnership is the right move for your firm, it's time to start searching. Keep this list of must-haves on hand and pull it up when you feel like you've found a good one — just to be sure.